Laura Wheelwright, born June 6, 1931 in Boston, MA, passed away on March 22, 2019. Laura was the sister of Mary (Mimi) Cifaldo and Charlie Wheelwright. She grew up in Cohasset, MA attending Derby Academy, and led an active life from an early age, with passions for gardening, sailing, hiking and sports. Laura graduated from Connecticut College in 1953 with a BA in Fine Arts. After returning to Boston and working for several years, she met and married Sidney Farnsworth on March 15, 1958. Laura remained active throughout her life, instilling a love of nature and sport in all members of her family. She taught her family to ski, play tennis, identify birds, animals, trees and flowers and led the way on summer vacations in the mountains and lakes of New Hampshire. While raising her family, Laura learned to play squash and rose to a top 20 nationally ranked amateur in the early 1970's. She was excellent at everything she focused her energies on: sports, gardening, fund raising for her alma maters, cooking, knitting, sewing and of course parenting. 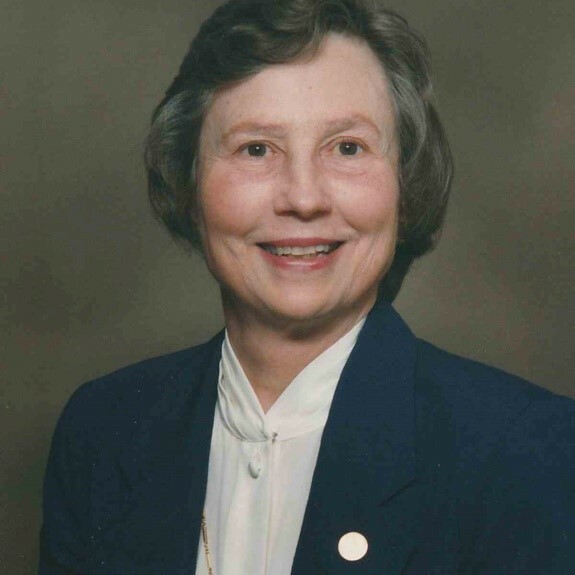 Laura served as President of the Women's Squash Racquet Association, was actively engaged in the Wellesley Unitarian and Congregational Church's, the Wellesley Garden Club, her community playing bridge, and fund raising for Connecticut College. Laura was also a passionate participant and volunteer for many years at the Boston Flower and Garden Show.